Belting for Ports is one the fastest growing sector as shipping has become one the most convenient and cost effective modes of transportation. 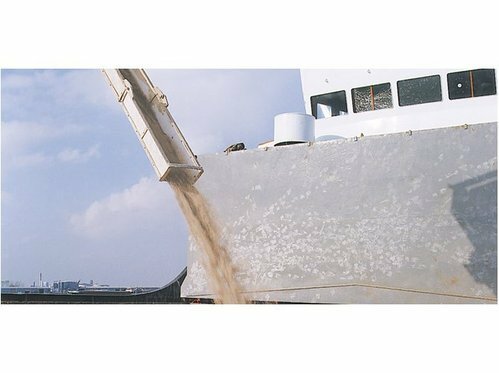 Shipping of heavy duty materials has also increased the demand high effective conveyor belting system for loading and unloading heavy duty materials in cargo ships. The increasing demand of shipping in various ports industries has also increased the demand of our offered conveyor belts which are used for handling, loading and unloading of heavy cargo goods in large ships. These conveyor belts are the best solution from the technical as well as cost-efficiency point of view.